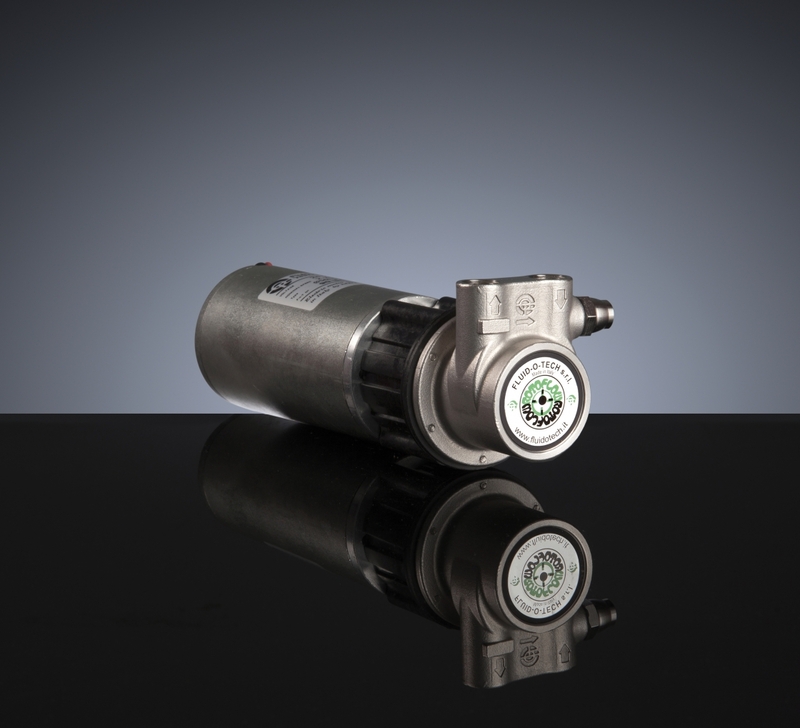 The HA rotary pumps series, the magnetic drive version of the GA pumps series, are made of stainless steel and carbon graphite and are available in a range to cover the low flow rates. The particularly compact size, which makes them the smallest rotary vane pumps in the Fluid-o-Tech range, and the DC brush drives, make the unit particularly versatile and suitable for both domestic and professional systems. The seal-less design grants total fluid containment, while the magnetic coupling always guarantees the alignment between the pump and the motor shafts, making the unit more silent, energy efficient and highly reliable.